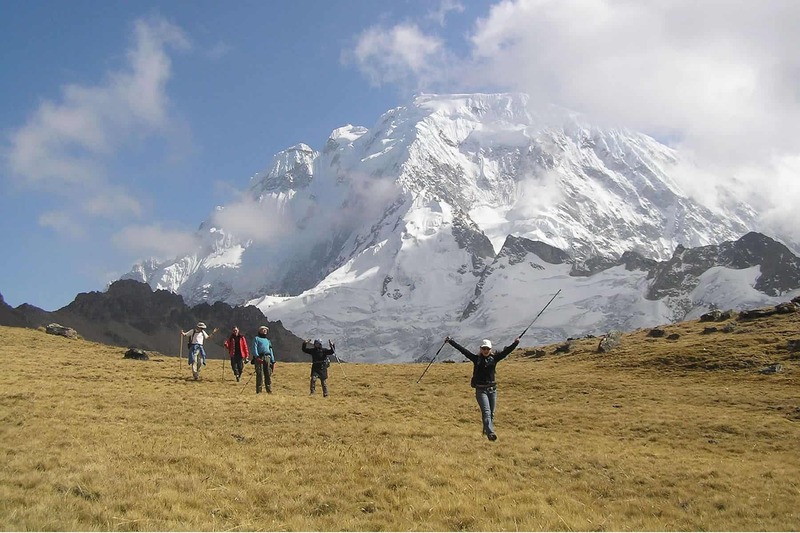 Named by National Geographic as one of the World’s 20 Best Treks, Ancascocha offers the best in Peru adventure trekking. Enjoy glacial lakes, snow-capped peaks and sprawling Andean tundra in almost complete solitude as you step away from the crowds and into the wilderness. 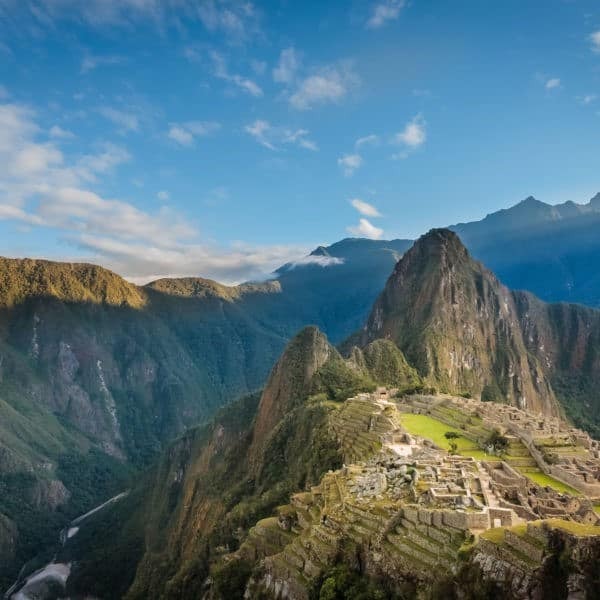 The Ancascocha trek combines little-visited Incan historical sites, breathtaking vistas and even a glimpse at modern-day Andean life, before ending up at Machu Picchu. Jewel-like lakes dot the landscape of the Ancascocha trail, as you hike through pristine wilderness and camp near some of the regions most impressive peaks: Salkantay, Humantay and Huaynanay, just to name a few. Definitely a challenging trek in Peru, the isolated Ancascocha trek is a true adventure for those craving a chance to commune with nature as they hike the real Andes on their way to Machu Picchu. Check out our 3D and 5D Ancascocha hikes!